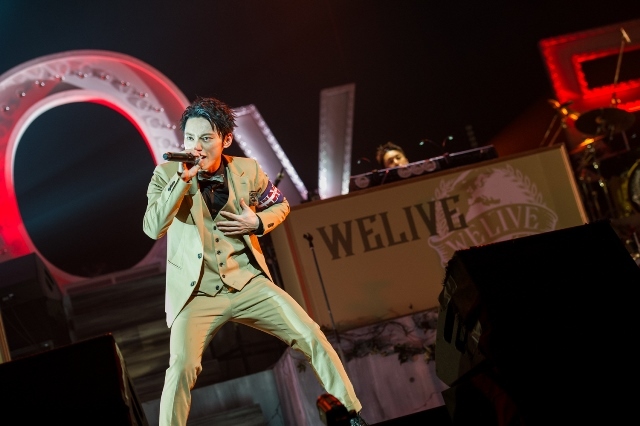 SKY-HI’s tour “SKY-HI HALL TOUR 2017 ～WELIVE～” began on March 4th and concluded recently with two successful performances at the famous Nippon Budokan – the first time for SKY-HI to play there. SKY-HI toured 13 locations and performed 15 shows alongside SUPERFLYERS (SKY-HI dancers & full band). 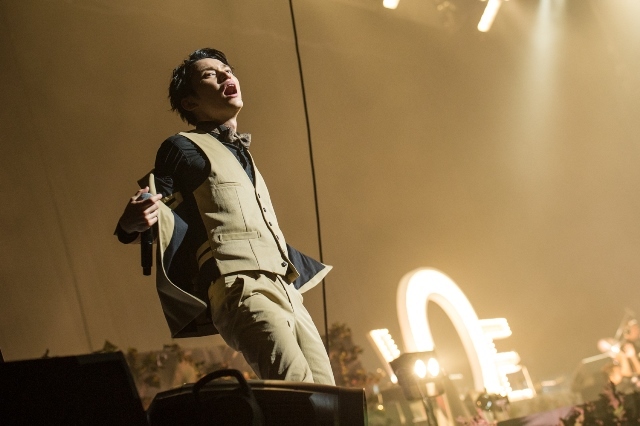 They took their fantastically entertaining show to the Nippon Budokan for two performances across two days. The crowd all pushed towards the stage in excitement as the main man himself stepped onto stage for the final show. Since he only just performed his first ever show at the Budokan the day before, SKY-HI knew exactly what to do for the final show. 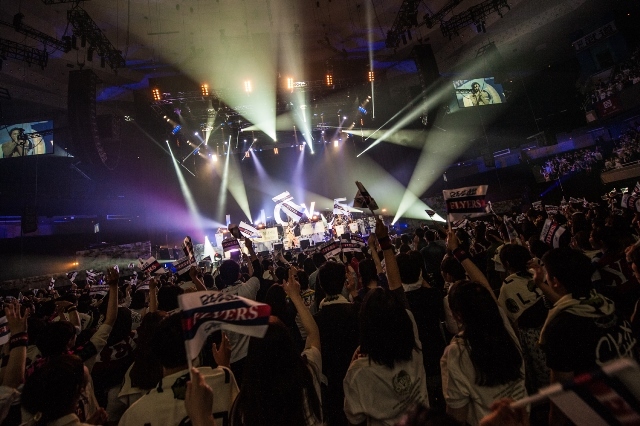 The entire venue was rocked by the display as SKY-HI put on an electrifying and entertaining performance. It’s incredible to think how far SKY-HI has come since his underground era where he started his career performing in front of just 5 people. His brilliant skill and faith from those around him has brought him all the way to the Budokan, and his appreciation was evident for all to see during this performance. 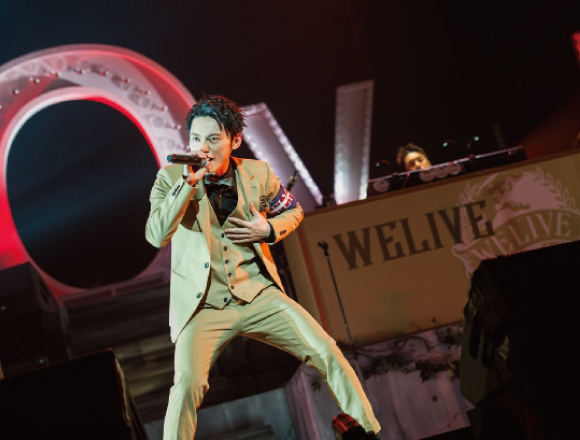 SKY-HI never let up once throughout the entire concert, showing the reach of his potential and eliciting wondrous thoughts of just where he’ll go next. He also announced an autumn tour for Japan as well as an overseas tour. This surprise evoked cheers that echoed throughout the venue. Fans anticipate just what he’ll have in store for them next time. 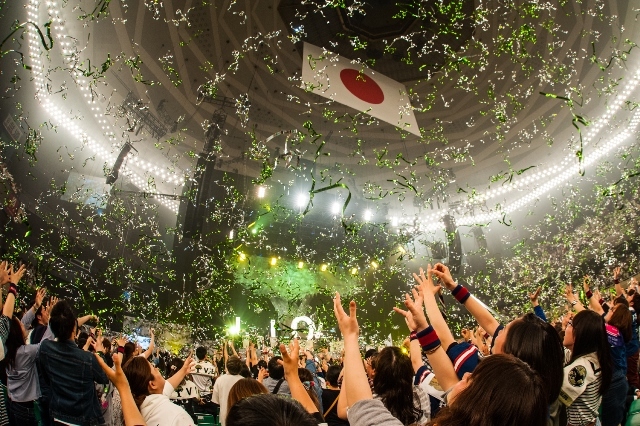 And with that, SKY-HI’s first ever performances at the Nippon Budokan came to a close. Be sure to keep your eyes peeled for what SKY-HI will be up to next. Look forward to his new upcoming single “Silly Game” which was very well received at his Budokan shows. The song will be released on May 31st.